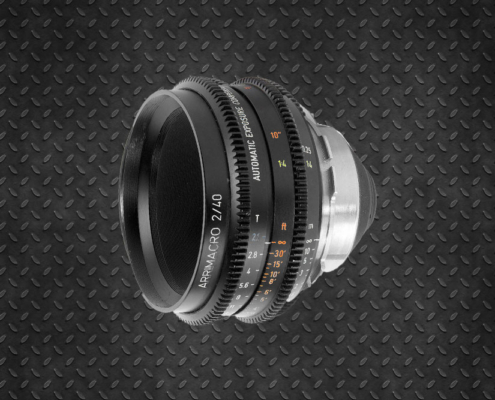 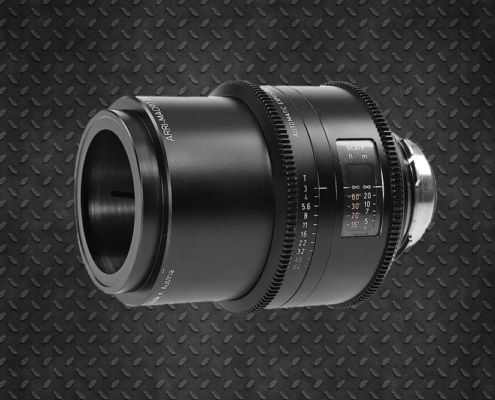 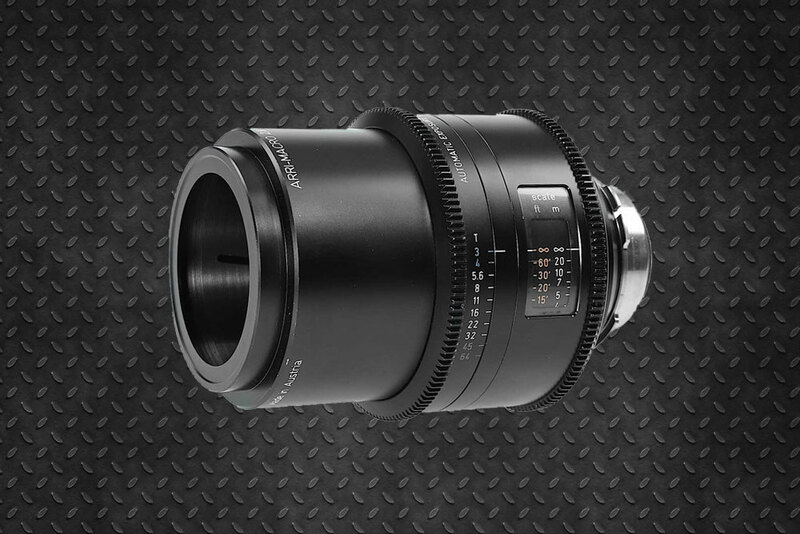 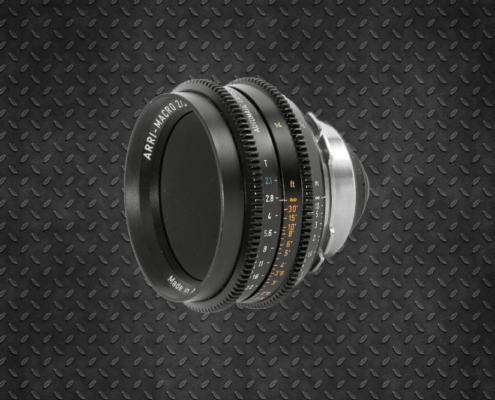 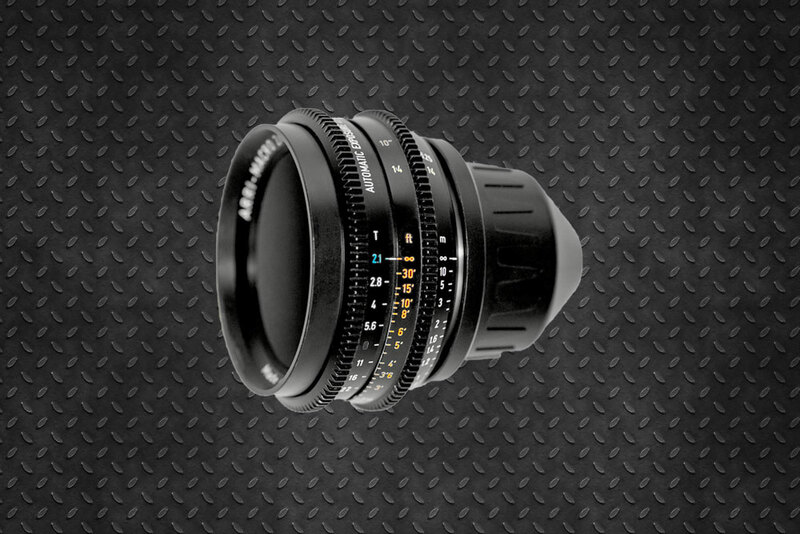 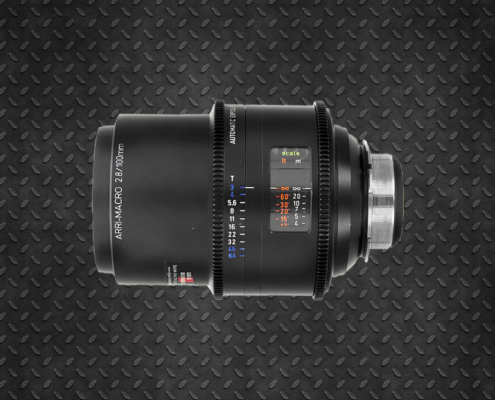 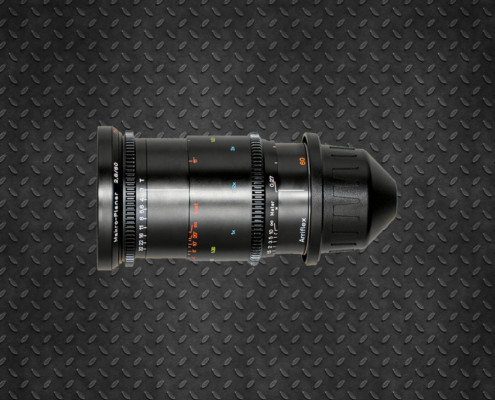 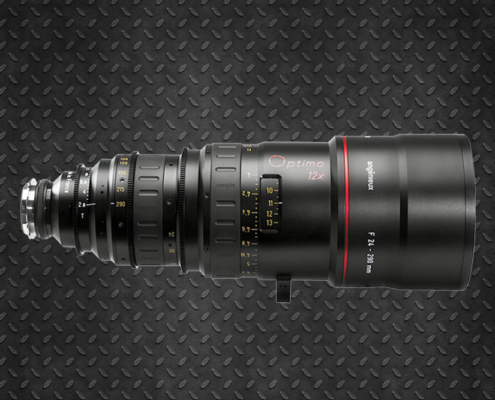 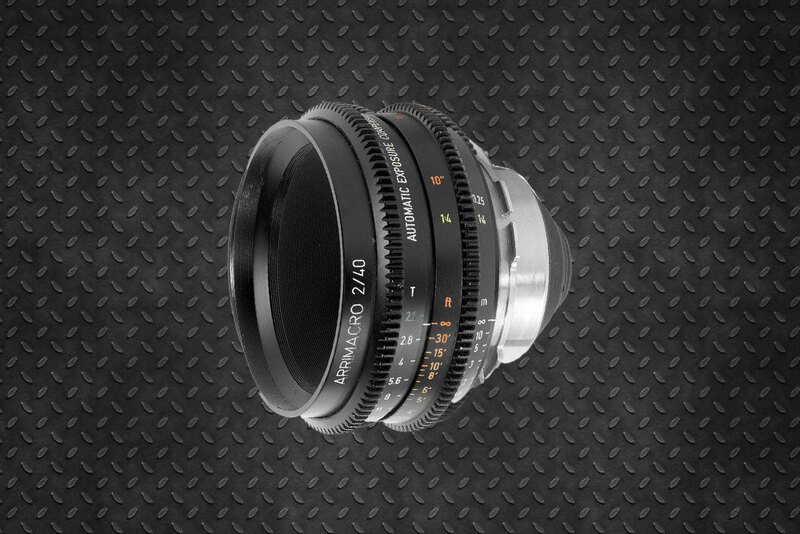 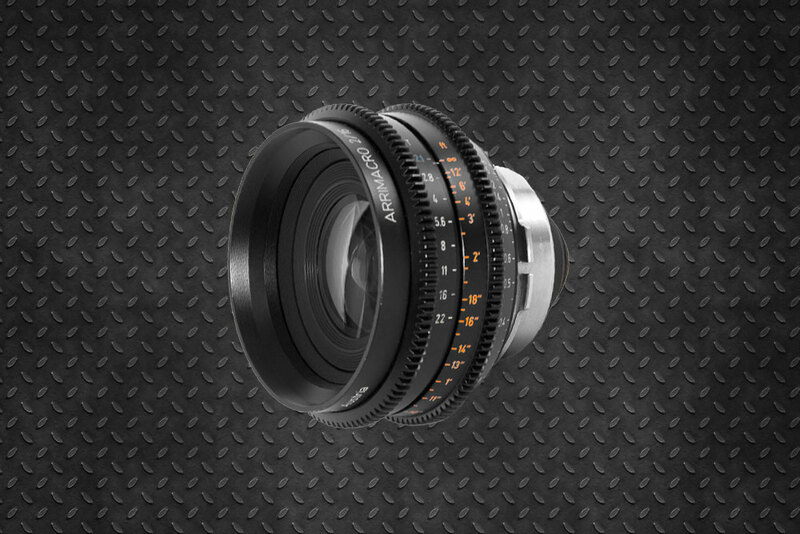 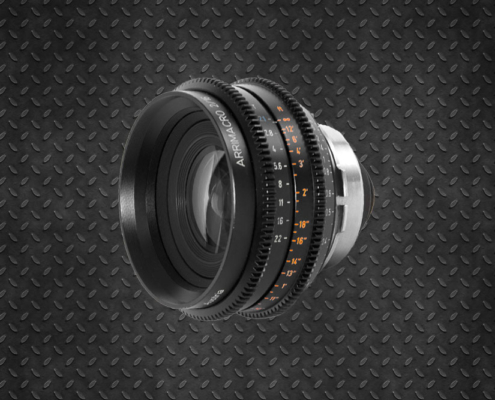 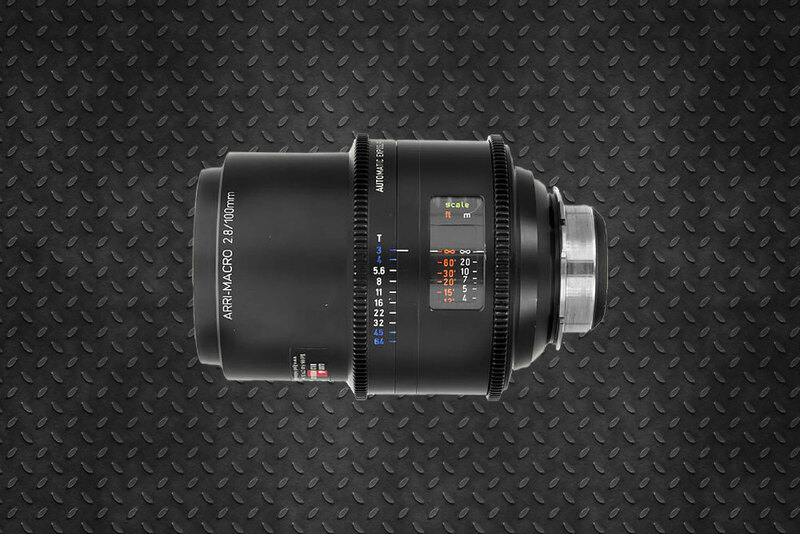 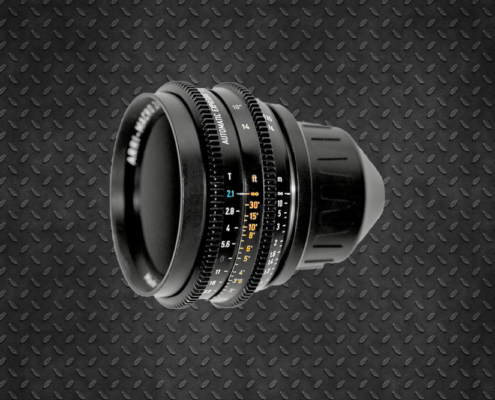 Rent Arri Macro 60mm T2.0. 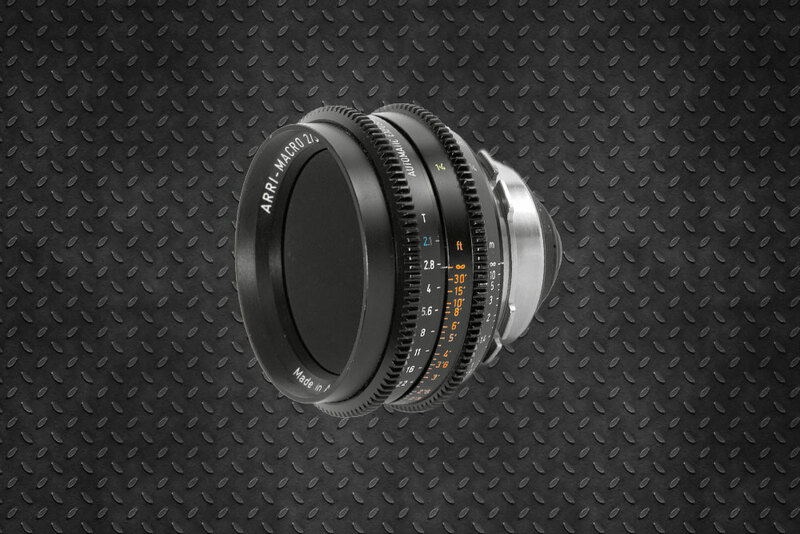 The Macro series of Arri consists of several focal points that you can rent together or separately. 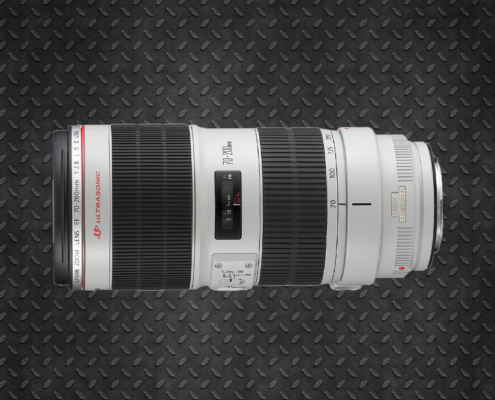 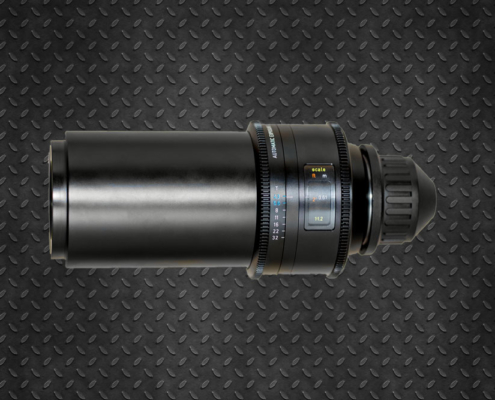 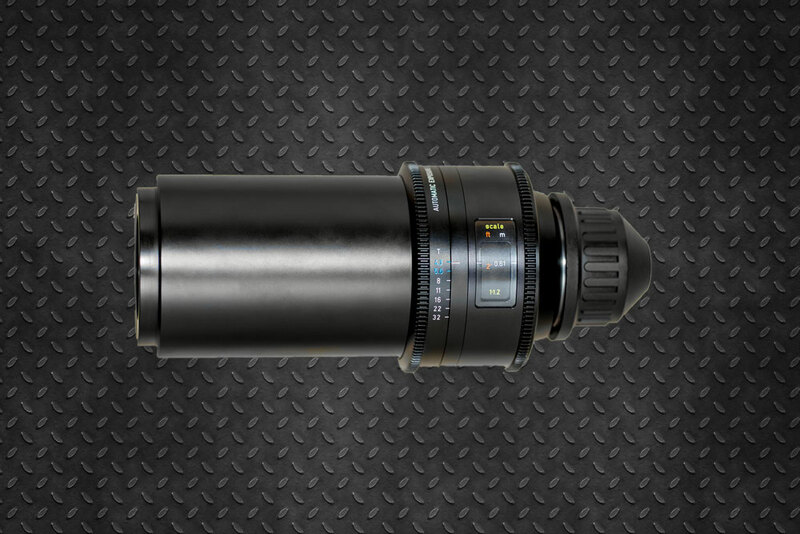 With a magnification 1: 1 are ideal for taking “product”, close-up and inserts in productions of all kinds. 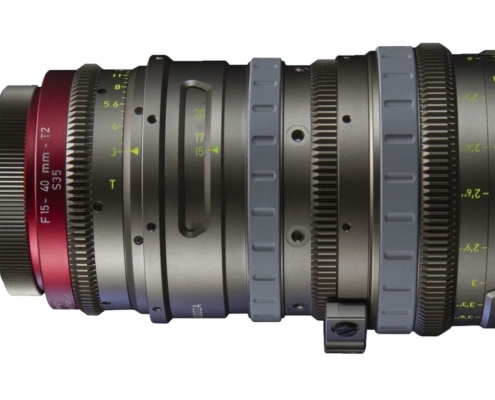 They cover the S35 format and are compatible with all cameras with PL mount. 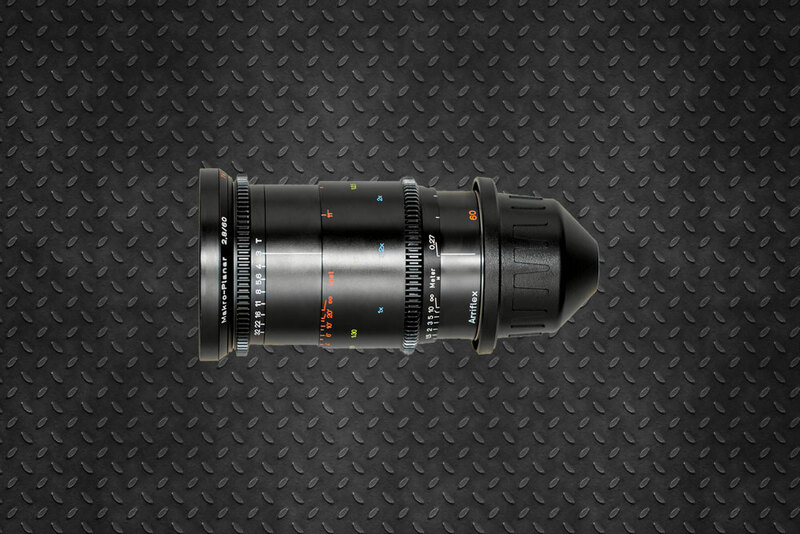 You can see the details of each focal point in the technical section.